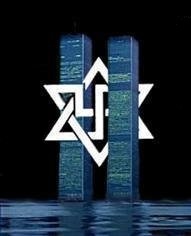 Former CIA officer Philip Giraldi discusses recent Mossad intelligence operations in America based out of the Israel mission to the U.N. in New York , the one-way street intelligence sharing between the CIA and Israel, why FBI and DOJ espionage investigations never go anywhere and the evidence that Israeli agents in America had foreknowledge of 9/11. 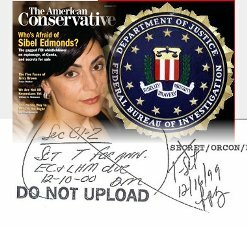 SIBEL EDMONDS, a former FBI translator, claims that the following government officials have committed what amount to acts of treason. They are lawmakers Dennis Hastert, Bob Livingston, Dan Burton, Roy Blunt, Stephen Solarz and Tom Lantos, as well as at least three members of George W. Bush’s inner circle: Douglas Feith, Paul Wolfowitz and Marc Grossman. 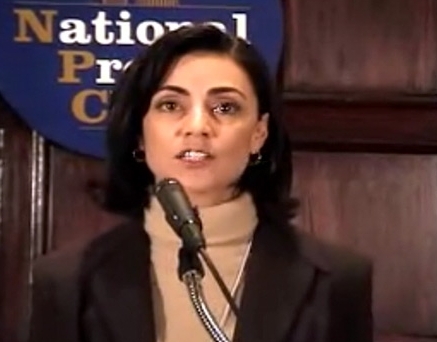 But is Sibel Edmonds credible?